Professionally recorded video of performance. Features seamless multi-camera, live-editing & rich house audio. Custom graphics, menuing & chapter points. 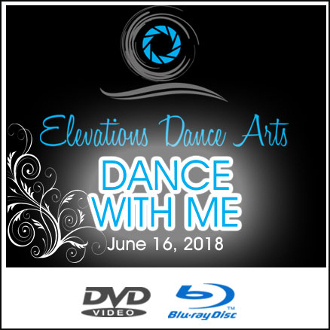 DVD/BluRay packaged in "Blockbuster" style Amaray with custom graphics.